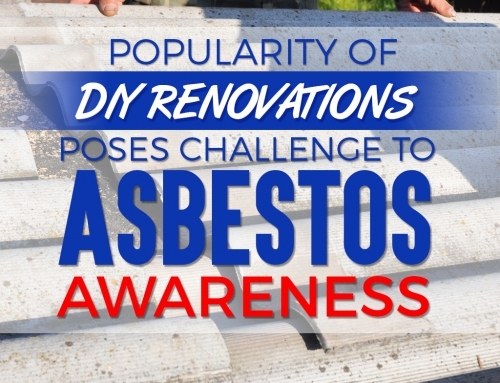 If you’re still hesitating in getting that asbestos inspection or even letting some professionals handle it, you might want to double check and consider the risks. The infographic below gives you some information on the various diseases you can acquire from simply being exposed to asbestos. What can be very troubling about these illnesses is that they only develop in 20 to 50 years of being exposed to the harmful substance. 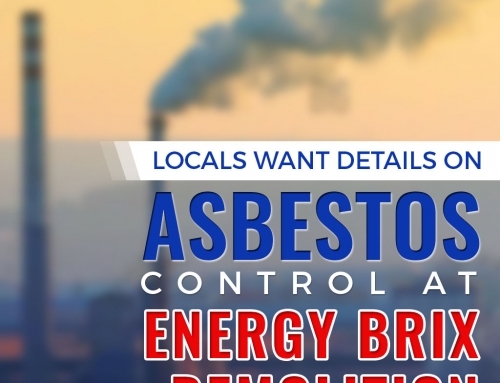 So if you’re still having a dilemma on whether you should have your house or office checked for any signs of asbestos, you might want to see what you’re dealing with.